Ever wished you could roll up your laptop for easy storage? 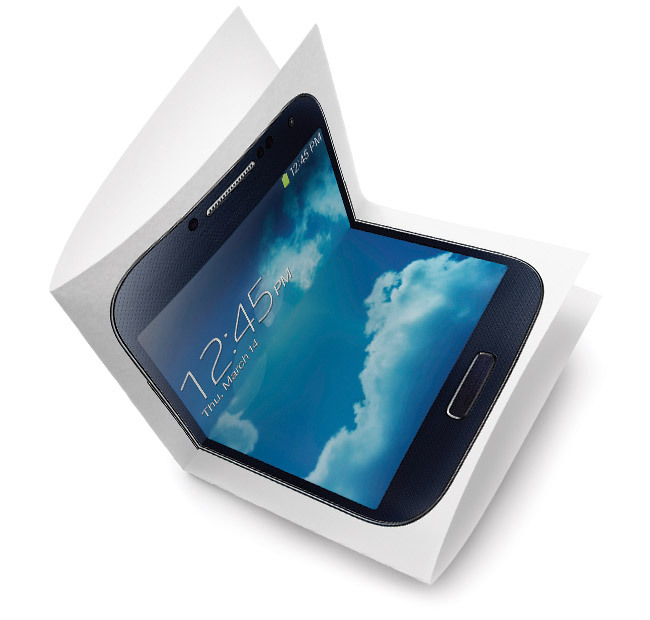 Fold your cellphone so it fits like a billfold in your pocket? Mechanical and aerospace engineering Professor Cheng Luo is working to make your dreams a reality. Through a $300,000 National Science Foundation grant, Dr. Luo is developing a process called “micropunching lithography” to create lightweight, low-cost, and more flexible polymer-based devices that could one day replace the silicon-based materials commonly used in computers and other electronics. His new process combines concepts from two methods—macropunching and large-scale lithography—that have been in use for more than a century. Macropunching is employed by the manufacturing industry to cut patterns into sheet metal; with lithography, simple chemical processes are used to create an image on a printing plate. Luo’s micropunching lithography method thus involves two operations: cutting and drawing. In these, polymers are deformed using rigid and soft molds, respectively, to create desired polymer channels and sidewalls that can be used for detection and delivery. “Practical applications for these microstructures could be in everything from glucose monitoring to the delivery of chemicals for treating water pipes,” Luo says. Erian Armanios, chair of the Mechanical and Aerospace Engineering Department, adds, "these novel microstructures could also be used as sensors and actuators for engineering and biomedical applications."